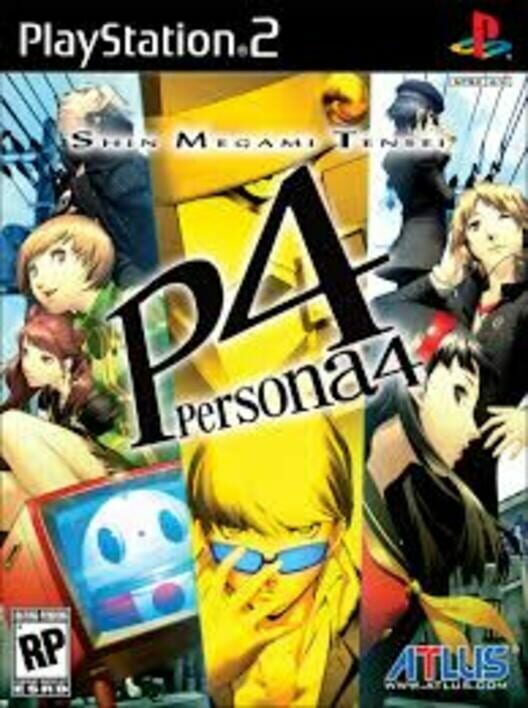 Shin Megami Tensei: Persona 4 is the fourth main entry of the Persona series. Which is a spin off series of the Shin Megami Tensei series. Starting with Persona 3, the series became popular for its combination of traditional RPG mechanics, and social simulation gameplay. By day the player attends high school. By night the game becomes a dungeon crawling turn based RPG. 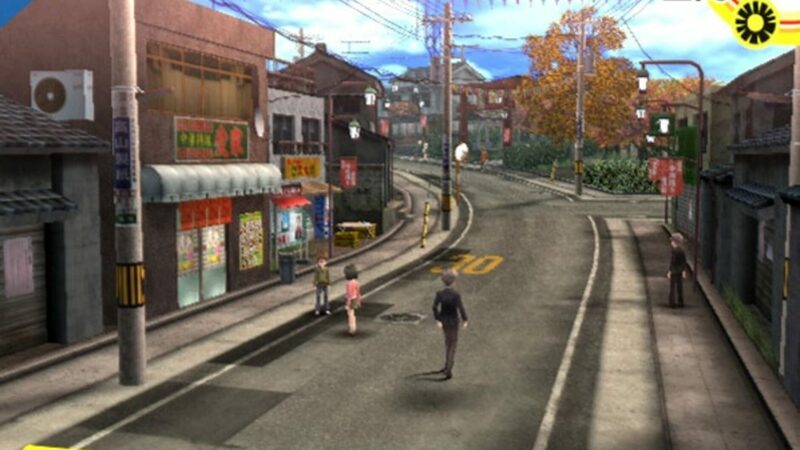 In Persona 4 the player assumes the role of the player-named protagonist who has transferred to a new school in the fictional rural Japanese town of Inaba. The protagonist gains the ability to summon Personas, a power that allows the protagonist to fight Shadows, the enemies of the game. 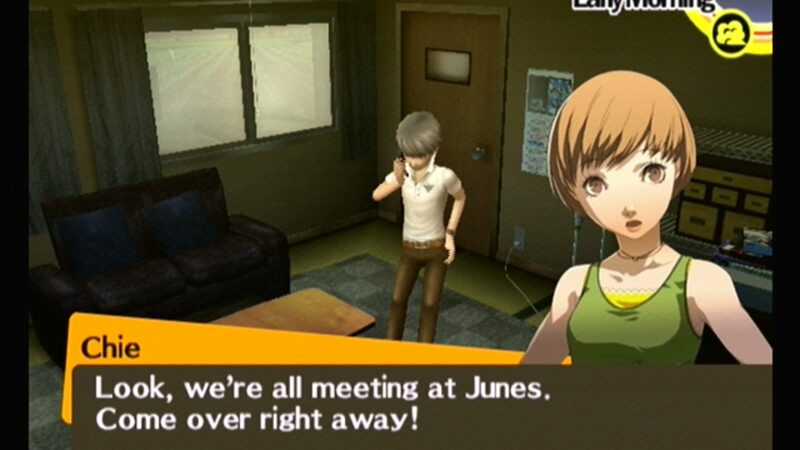 Like Persona 3, Persona 4 requires the player to manage their time wisely. As most actions in the game will result in time advancing. Passage of time is not based on how long the player takes to do their actions. Once the player has chosen what they will do, time will pass. When time passes it simply skips to the next part of the day. Each day is split into multiple parts: Early Morning, Morning, Lunch, Daytime, Afternoon, After School, and the Evening. Players can choose to spend time with friends, study, read books, fish, and many other side activities. Note that shopping does not cause time to pass. On schooldays the player attends school, where there is usually a lecture about random factoids of real life that you will be quizzed on. Getting these questions right or wrong does not effect the main story, but raises the characters Knowledge social stat, which can be used to unlock dialogue options in some cutscenes, and get higher test scores. Other social stats, include: Understanding, Courage, Expression, and Diligence. Each of these stats have many various effects on the players side activities. Some social links require certain levels of social stats. Increasing your social stats can unlock more part time jobs for the player to earn more money. After school and on weekends the player chooses what to do with their free time, At night, the player can traverse dungeons. Where they will fight many different types of Shadows. The combat is very similar to any traditional turn based Japanese RPG game. Persona 4 uses a combat system akin to the Shin Megami Tensei: Nocturne "Press Turn" system. In which the player can take advantage of the enemies weaknesses to gain extra turns. If the player attacks an enemy with an element that enemy is weak to, the player gains an extra turn to attack. However, repeating that attack on the same enemy will not give the character a second extra turn. The game features a very complex but easy to use fusing system. The player selects multiple personas to fuse together to create a new persona that can sometimes carry over some of the base personas skills. Later into the game the player can unlock Special Fusions to create Peronas that are very powerful. Social Links are one of the key mechanics in this game. 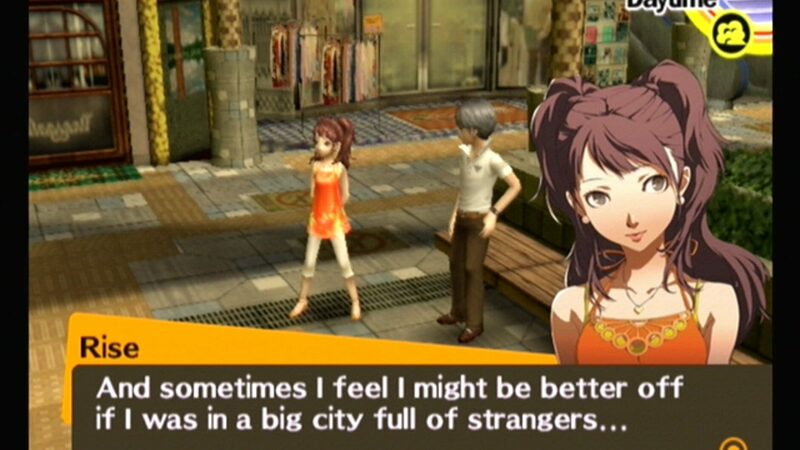 Social Links are a measure of the friendship between the protagonist and the many characters of Persona 4. This feature gives your fused Personas bonus experience upon their creation, and allow you to learn new skills and abilities in battle. Social Links also open up romantic relationship options with a few of the games female characters. 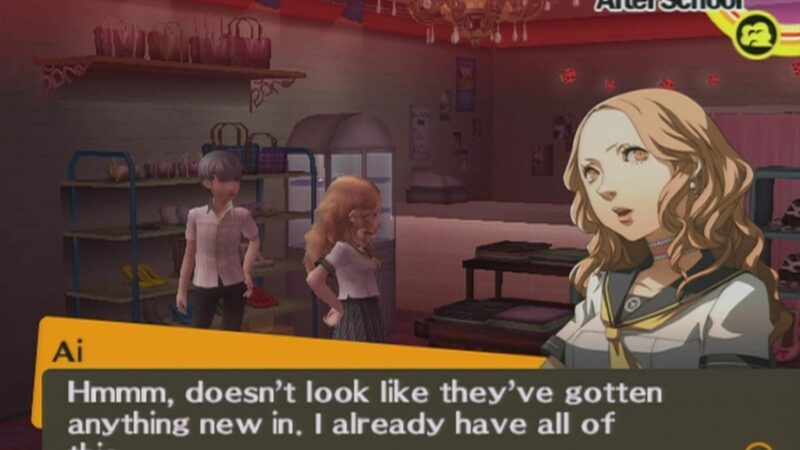 Social Links play out as the normal cutscenes in the game that provide more character development for the huge cast of characters. There are 24 Social Links in total, each one has a respective Arcana. All Personas have an assigned Arcana. Having a Persona of the same Arcana of a Social Link doubles the rate that you level that Social Link. 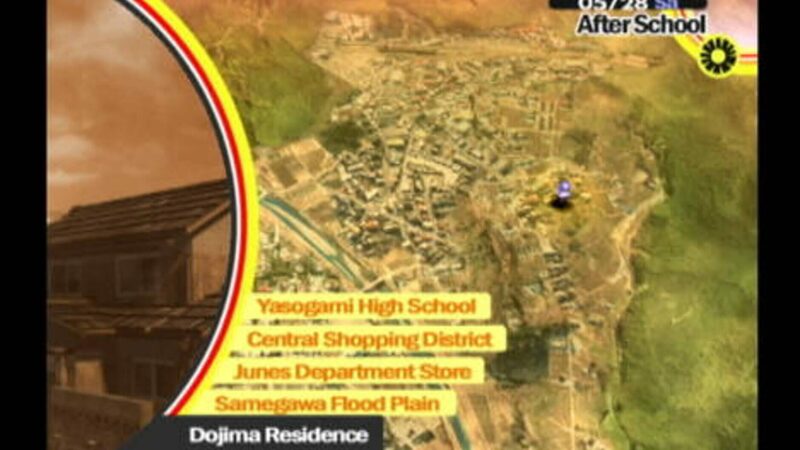 Persona 4's plot is closely tied to the weather, thus the player can check the ingame weather forecast. Weather has various effects on the game, on rainy days if the player chooses to study they will gain more Knowledge points than normal. The most essential part of the weather forecast is recognizing when the town will become foggy, as this is an indication of when the player must finish the dungeon they are currently exploring. If the player fails to complete a dungeon before a foggy day the game rolls the calender back one week. The fog sets in after 2 or more rainy days.